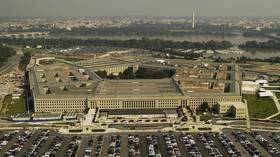 The US has for the first time ever designated an official foreign military institution as a terrorist organization. RT looks at Iran’s Revolutionary Guard Corps, an elite and powerful military force. 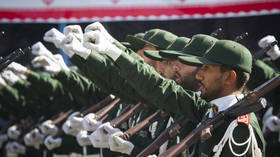 The Islamic Revolutionary Guard Corps (IRGC) was formed shortly after the Islamic Revolution back in 1979, when US-backed Shah Mohammad Reza Pahlavi of Iran was overthrown. Soon the country became an Islamic Republic under the Grand Ayatollah Ruhollah Khomeini. The Corps was created out of several paramilitary forces loyal to the new government – while the loyalty of the standing army was under question back then. 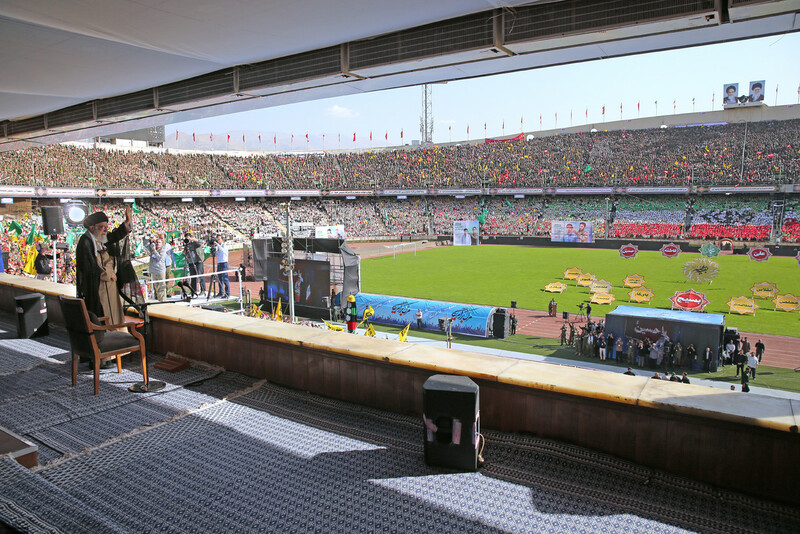 The IRGC was tasked with protection of the gains of the Revolution itself, while the Army was entrusted with preserving the country’s territorial integrity and independence. 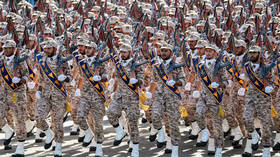 However, the IRGC was soon forced to act as a regular army, following the Iraqi invasion in 1980. 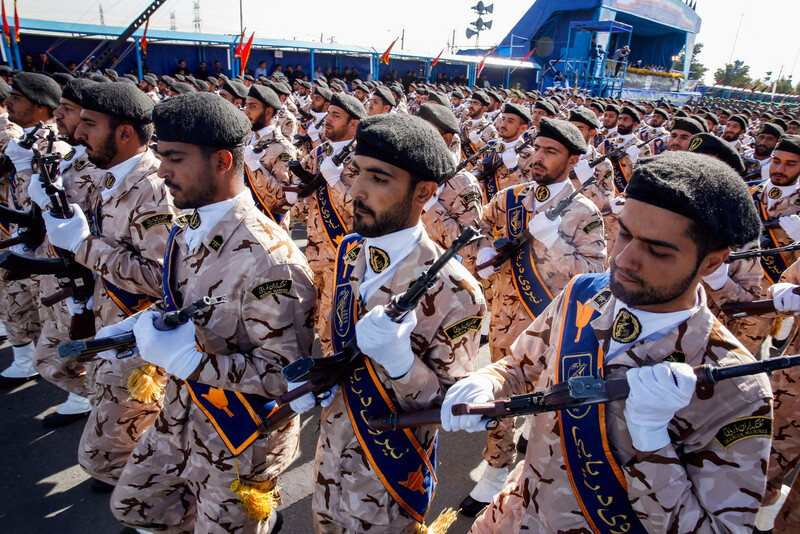 The IRGC had to substitute for dwindling numbers of the regular army, which had been plagued by desertions – and political purges – after the Revolution. Eventually, the IRGC grew its own aerospace (AFAGIR) and naval (NEDSA) forces, duplicating many of the responsibilities of Iran’s regular military. 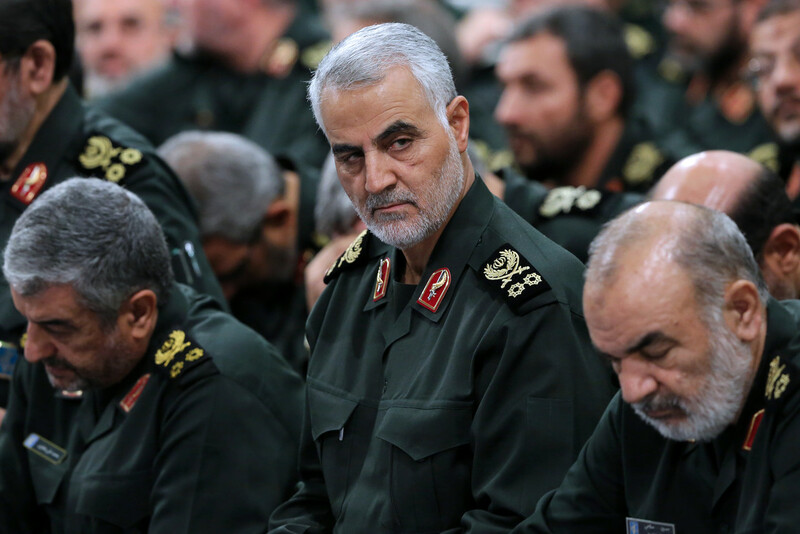 The secretive, elite-within-elite branch of the IRGC – called the Quds Force – is a product of the Iran-Iraq war. The branch was created as a Special Forces unit within the IRGC, yet it promptly outgrew this role, becoming an expeditionary branch tasked with operations abroad and unconventional warfare. In 2009, the IRGC grew a whole Intelligence Organization of its own as well, which appears to be focused more on the domestic level. 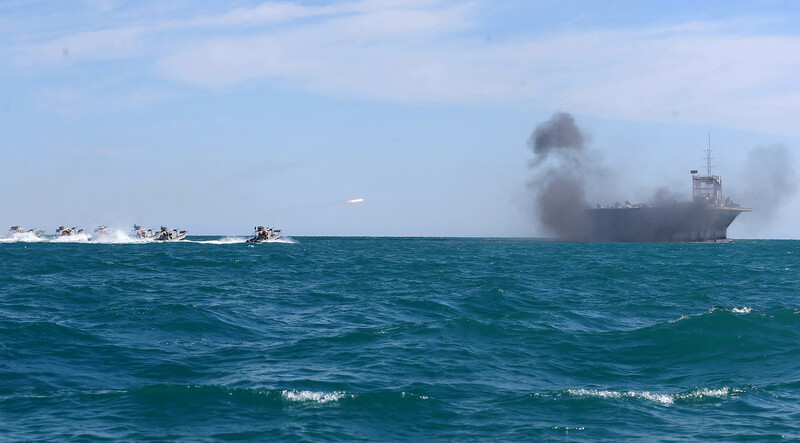 IRGC’s land, air and naval forces regularly stage exercises of their own, or in cooperation with the regular army. 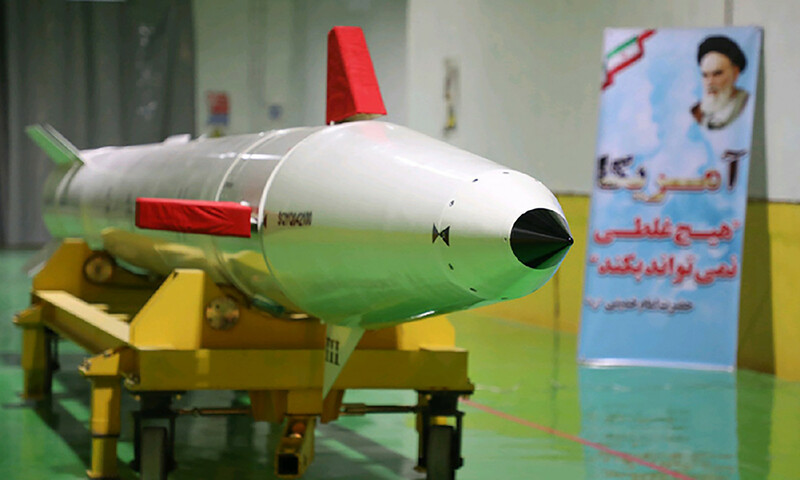 AFAGIR also operates Iran’s ballistic missiles. One of the responsibilities of NEDSA is patrolling the Straits of Hormuz, connecting the Persian Gulf to the Indian Ocean. The IRGC naval force has faced off with US Navy ships in the Gulf more than once, most recently in 2016, capturing nine US sailors whose boats had strayed into Iran’s territorial waters. Why did US sanction them? 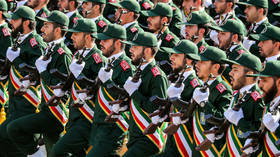 Washington claims that the “IRGC actively participates in, finances, and promotes terrorism as a tool of statecraft,” and serves as the main tool of Tehran in “its global terrorist campaign.” This includes the supposedly “destabilizing” activities of Iran – both confirmed, like the continuous support of Syria’s legitimate government, and alleged ones – like the rumored ties with the Houthi rebels in Yemen. 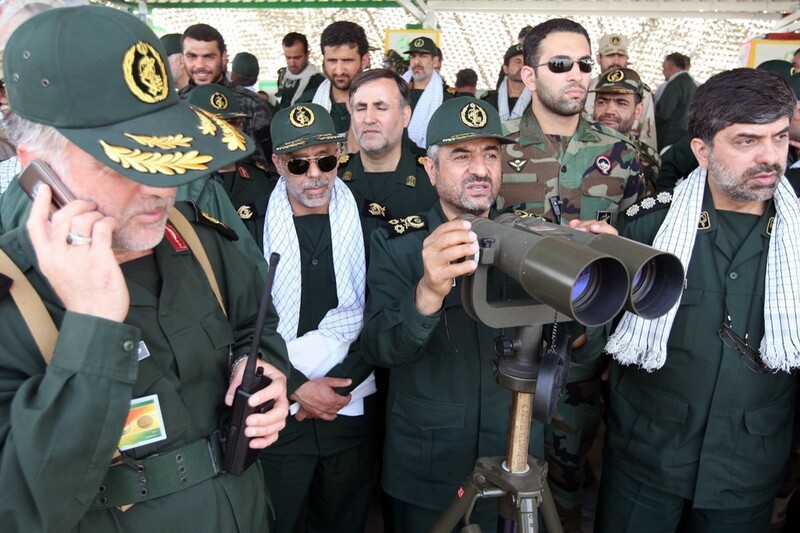 The IRGC is also in charge of the rapidly growing Iranian missile forces, whose development Washington criticized while trying to drag the subject into the discussions of the country’s nuclear program. Iran insists that its nuclear program is peaceful and the ballistic missiles serve solely defensive purposes. 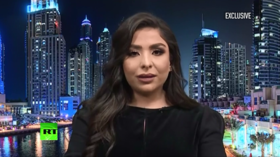 The International Atomic Energy Agency has so far said Tehran is complying with the 2015 nuclear agreement, even after the Trump administration pulled out of it last year.